The life and times of one of the world's greatest navigators. Join Columbus on his famous voyage as he struggles against muddled maps, mutiny, his sailors' fear of sea monsters, and the common belief that the world was flat and that he and his crew were going to "sail over the edge". About SEAN J. DOLAN (Author) : SEAN J. DOLAN is a published author of children's books. 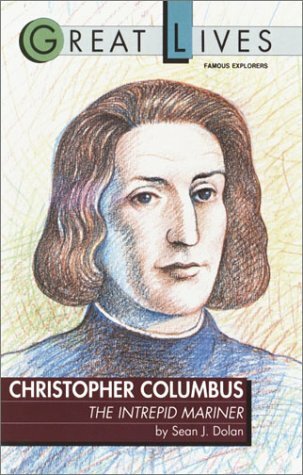 A published credit of SEAN J. DOLAN is Christopher Columbus: The Intrepid Mariner : The Intrepid Mariner (Great Lives Series).